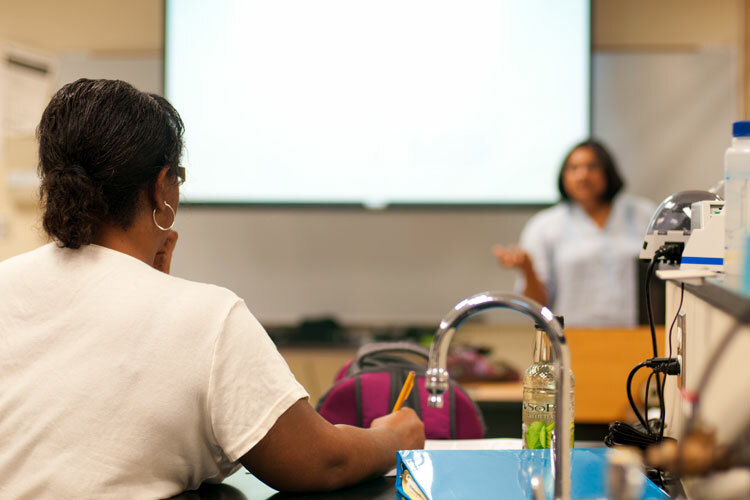 Biotechnology program courses are listed in each of the degree plans. The following courses are offered in the biotechnology department. BITC Course descriptions are found here, and BIOL Course descriptions are found here.